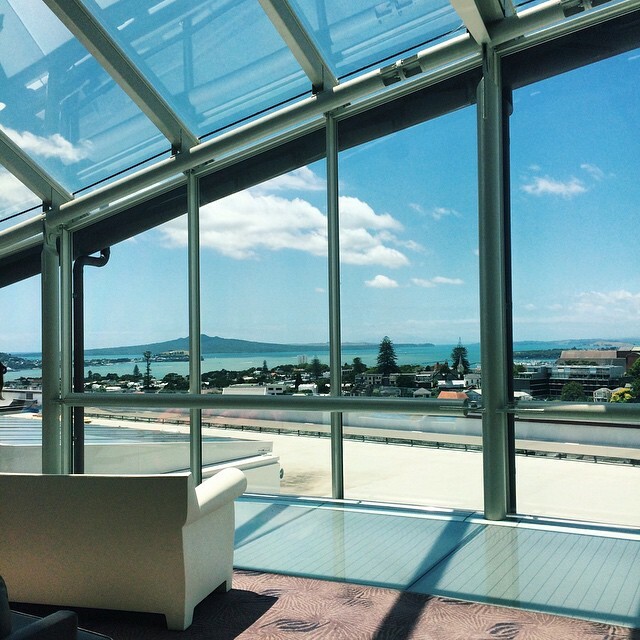 A visit to the Auckland Museum’s third floor gave us a view of Rangitoto volcano! Entrance is $25 NZD per adult. It felt like a mini version of the MET in NYC (my favorite museum!). The highlight was a Maori cultural performance. It’s one of those thing you have to do before leaving New Zealand. So there were about eight people doing Maori dances and singing. Then a temporary exhibition which was my favorite was called wearable art. They are pieces of art that can be worn- pretty much costumes. There were some really out there kind of stuff which was cool! In the evening, I went to celebrate a family friend’s birthday. 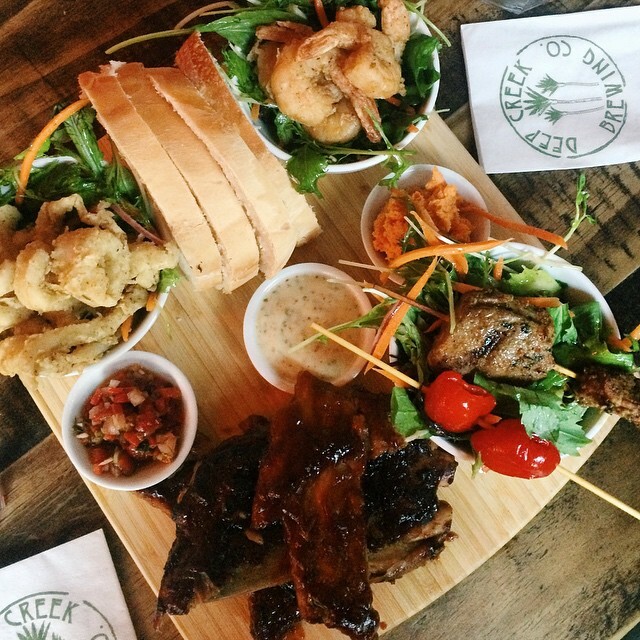 And I can now recommend a place to eat in Auckland- Deep Creek Brewing Co.! There’s outdoor seating by the beach and was perfect for gathering with friends and family. This is a two person portion ‘surf and turf’ dish.